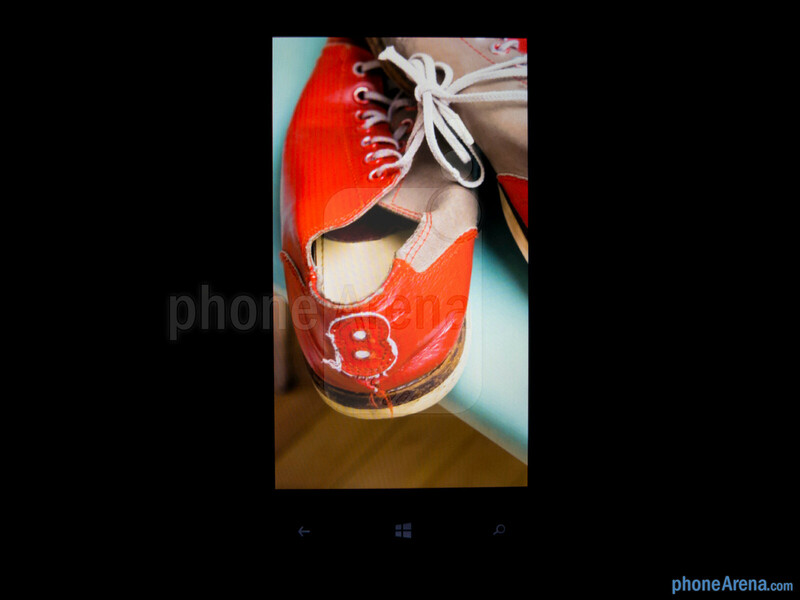 Out of the woodworks, Microsoft is about to embark in yet another chapter in its mobile platform story. Rightfully so, they have a lot of support from longtime smartphone manufacturers who believe that there is a budding growth worth investing with Windows Phones. In fact, we all know way too well how there has always been a symbiotic relationship between the Redmond based company and Taiwanese handset maker HTC. 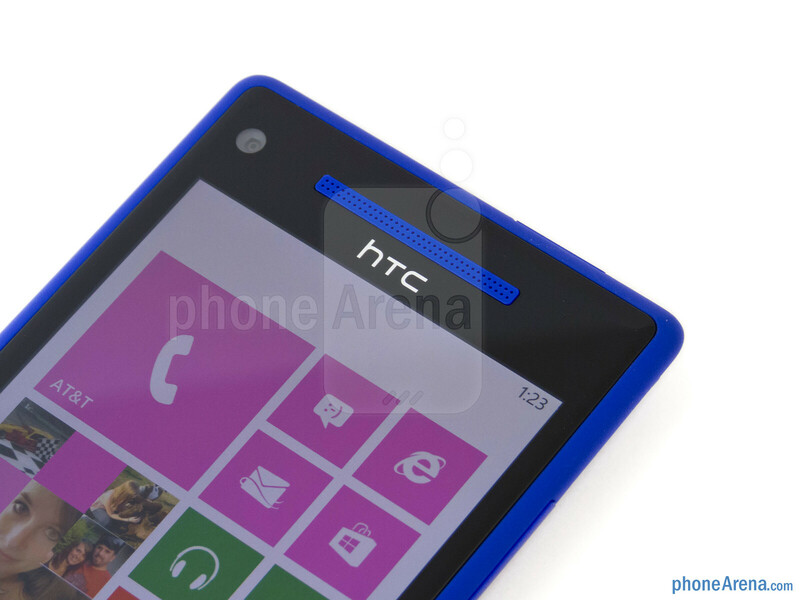 Would you believe that it has been over six months since our eyes last feasted upon a Windows Phone device from HTC? For those of you who might’ve forgotten, which shouldn’t be too surprising considering Window Phone device releases have been non-existent of late, it was none other than the HTC Titan II. 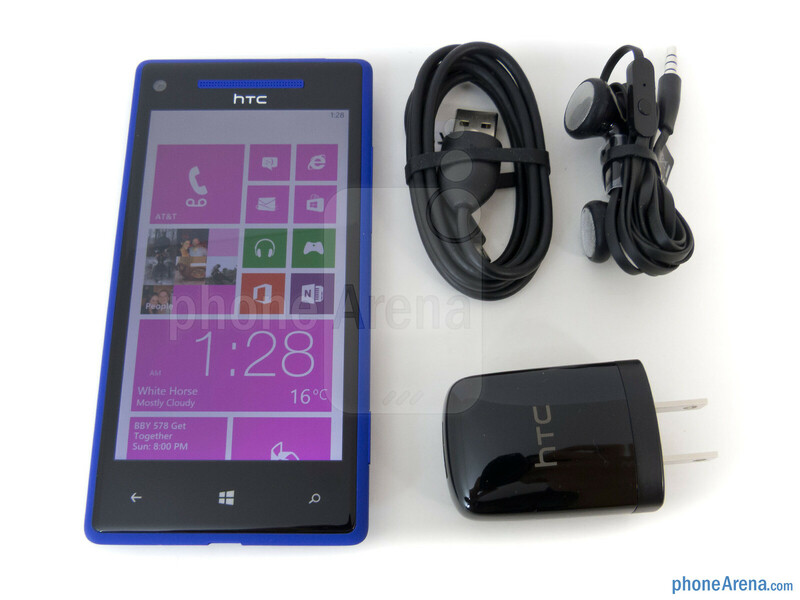 Now that Windows Phone 8 is making a big push, the Taiwan based company is banking to see its HTC 8X being the premier smartphone for the platform out of the gate. Indeed, it’s treading a different path with its out-of-character design, but will it be enough to compete in the ring with some of today’s heavy hitters in the business? 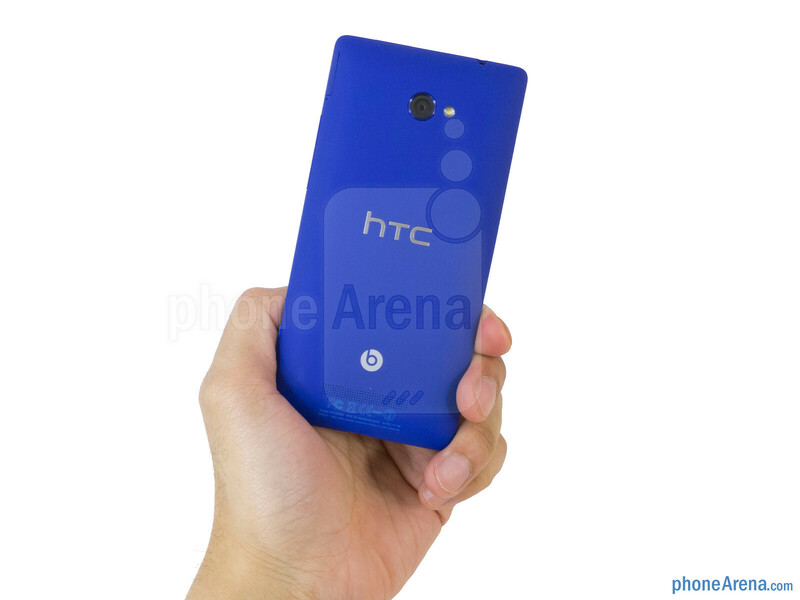 It’s hard not to point it out, but some would argue that HTC took a bit out of Nokia’s playbook with the design of the 8X – especially when that the handset is available in a wide array of bright and flamboyant colors. However, upon closer examination, it’s a unique design that’s in stark comparison to the cold industrial designs we’ve seen attached to many of the maker’s previous efforts. 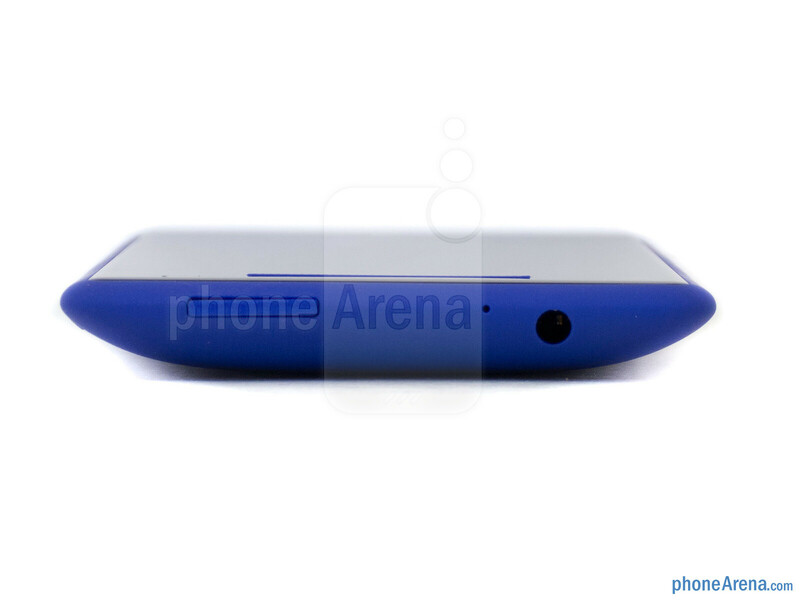 Whereas Nokia’s Lumia handsets have flat top and bottom trims, the HTC 8X employs tapered angles around its sides that converge seamlessly together in the rear – giving it the illusion of having an even skinnier frame (0.4” thick). Wrapping our hand around it, the 8X feels comfortable enough as our hand perfectly hugs the contour of the smartphone’s rear. 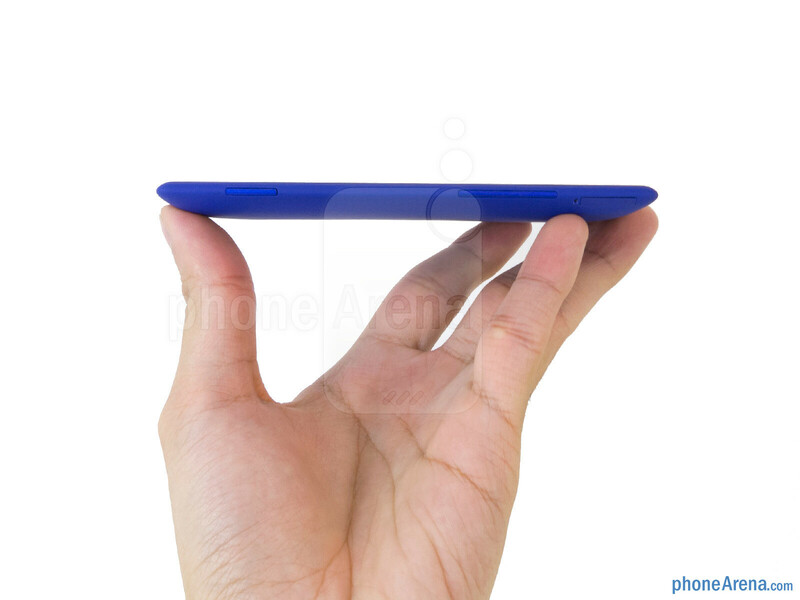 In addition to that, the design is further complemented by its solid unibody construction, light feel (4.59 oz), and clean appearance due to its soft touch finish. Honestly, it’s appreciable in so many levels because we haven’t necessarily seen this kind of design from HTC, but more importantly, it goes to show that the company is willing to jump outside the box and experiment with other uncanny designs. Indubitably, the palatable color options surely sprinkles a dose of character and style to the handset, which is wonderful in being attention grabbers from the onset. 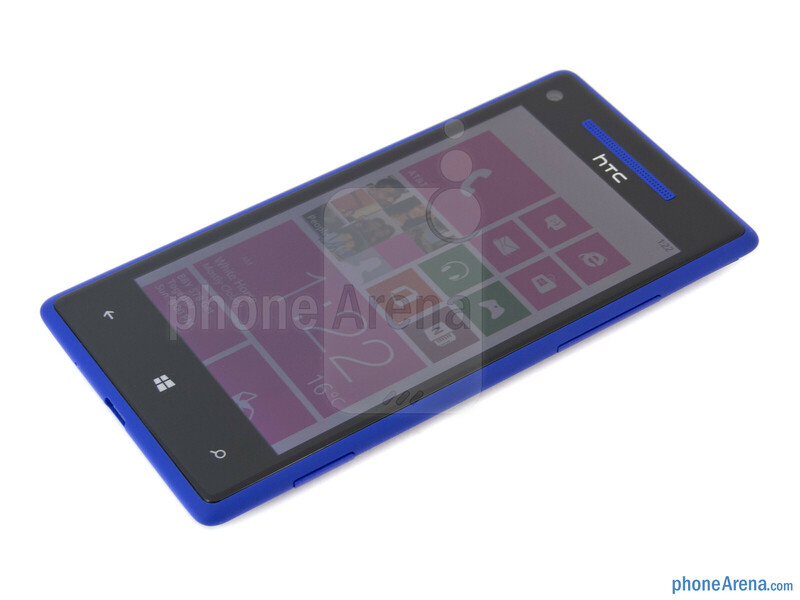 You can compare the HTC Windows Phone 8X with many other phones using our Size Visualization Tool. As usual, it’s sporting the usual trio of capacitive Windows buttons we’ve been familiar with beneath its screen, which are spaced far away from one another to reduce accidental presses. 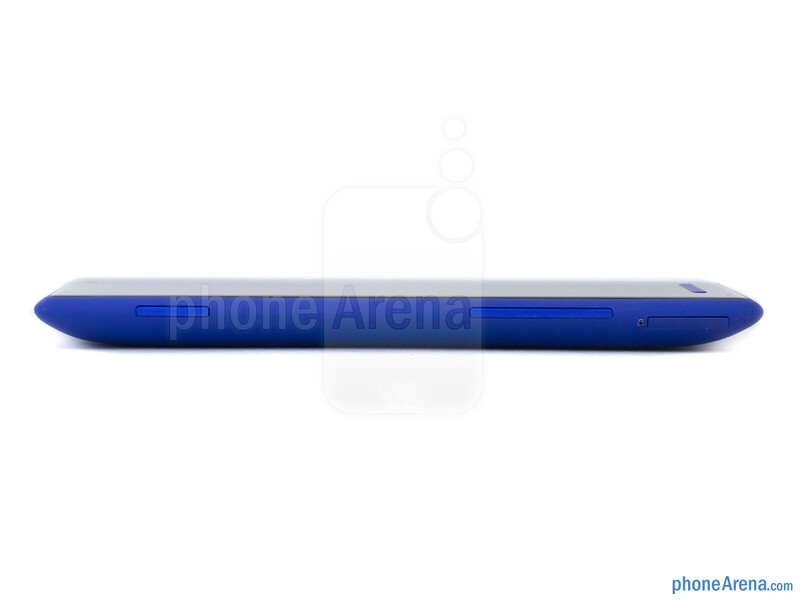 Yet again, the handset shows a nice balance with its design thanks to the color-splashed earpiece. Nearby, we find its ultra-wide 88-degree angle 2-megapixel front-facing camera that’s tucked away in the upper left corner. Although we love the uniform and flush look of the handset, we’re not particularly fond of its physical power button and volume control – mainly because they’re notoriously difficult to feel out with our fingers due to their flush appearance. 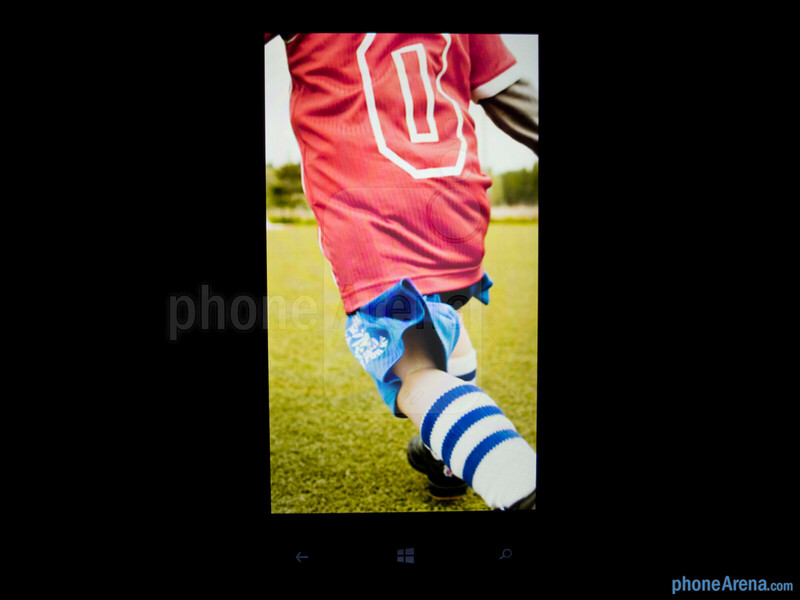 However, we do appreciate the two-level shutter key that provides us instant access to the camera UI by long-pressing it. Rounding things out, there’s a 3.5mm headset jack, noise-cancelling microphone, standard mic, and microUSB port on the handset – the latter of which only offers data and charging connectivity. Around the rear, its 8-megapixel auto-focus camera stands out amongst other things due to the shiny metallic trim around its lens. Sure, it’s not a size that’s pushing the boundaries, but nevertheless, it features HTC’s exclusive ImageSense technology, ultra-wide f/2.0 aperture lens, LED flash, and the ability to shoot videos in 1080p. Towards the bottom portion of the rear, microdots line in unison to consist its speaker grill, but above that, the familiar Beats Audio logo reminds us that it’s going to offer us an exceptional audio experience. It’s not a massive size that we find on here, but rather, it’s a modest 4.3-inch Super LCD-2 display that’s sporting a resolution of 720 x 1280 pixels. 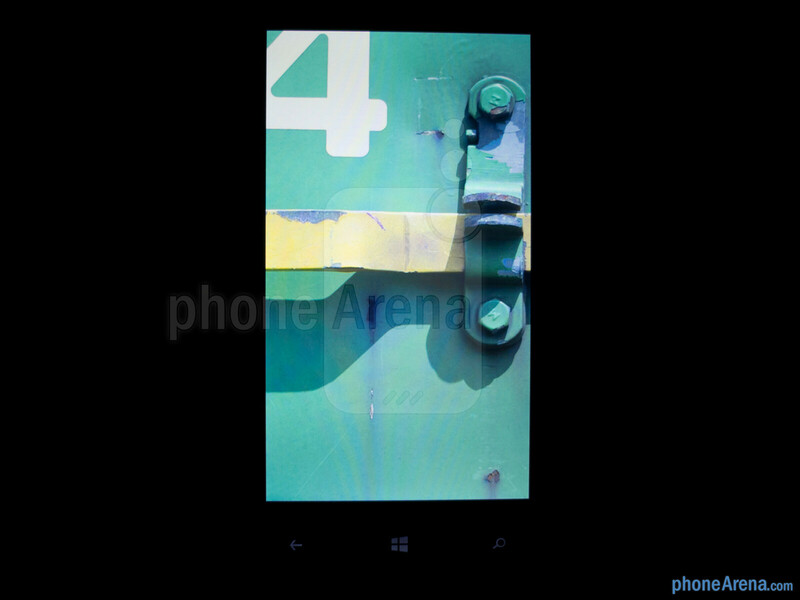 Comforting to say the least, it’s about darn time that Windows Phones moved up in resolution – especially all previous Windows Phones employed WVGA. Visually, it‘s a beautiful thing to behold with its exquisitely sharp details (342 ppi pixel density), punchy colors, wide viewing angles, and good visibility outdoors – all of the characteristics of a wonderful screen. 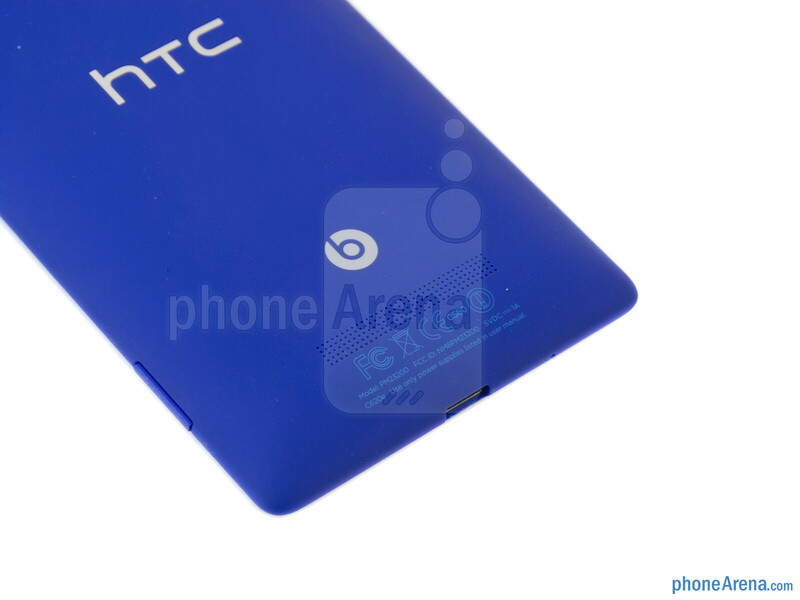 And just like on the HTC One X, the display curves slightly around the edge to provide a seamless transition between it and the handset’s trim. Knowing that we’ve seen this kind of display elsewhere, we’re not totally bonkers over it, but for a Windows Phone, there’s no arguing that it’s a delightful sight for sore eyes. 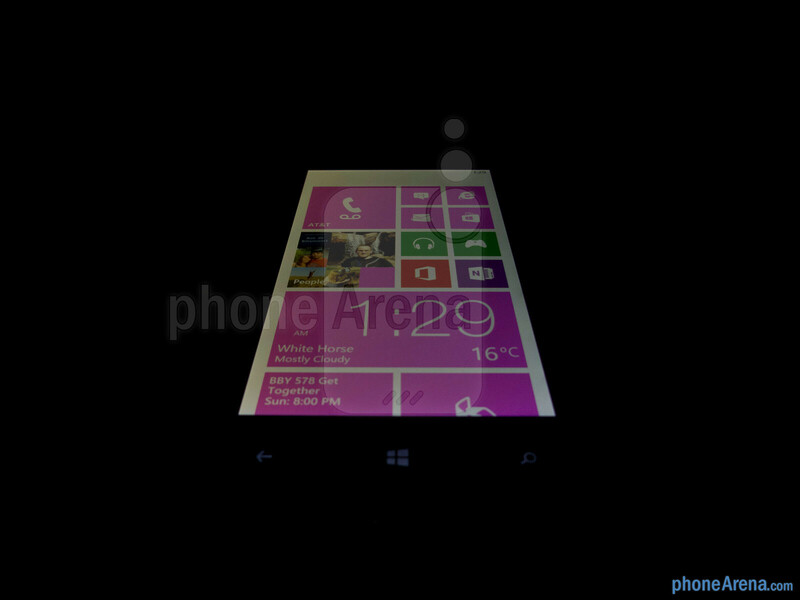 Good one .. but still would go with Lumia 920 .. I feel the same here too, I love it but there something better around the corner, this doesn't mean I'm saying it's a bad phone. 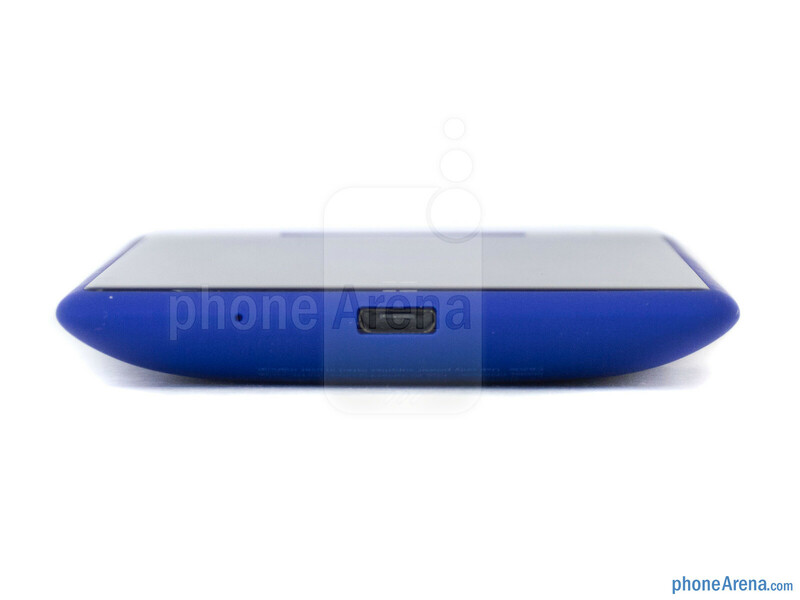 This is a ugly phone: too thick and looks like a toy not a serious device. 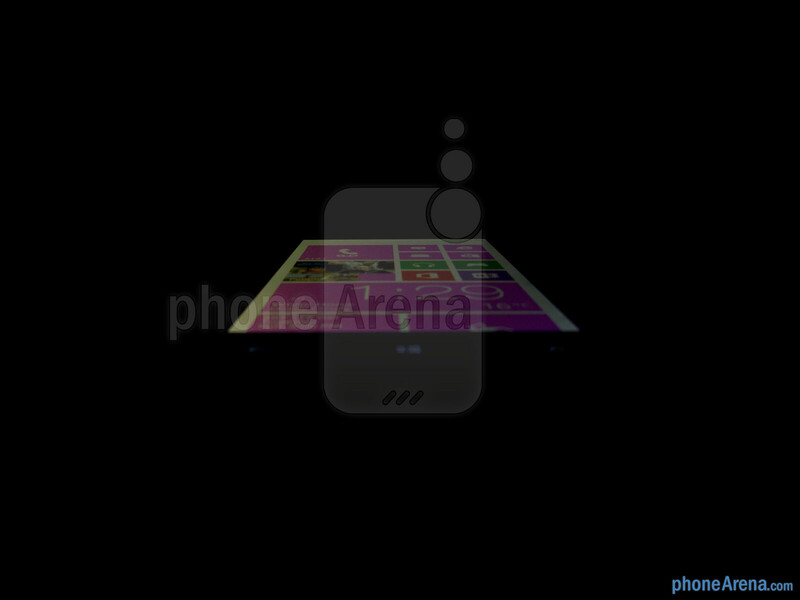 The bezels seem about the same size as those on the iPhone 5. It is not ugly.. its targeted for the younger crowd. Older business men and middle aged adults are not welcome. 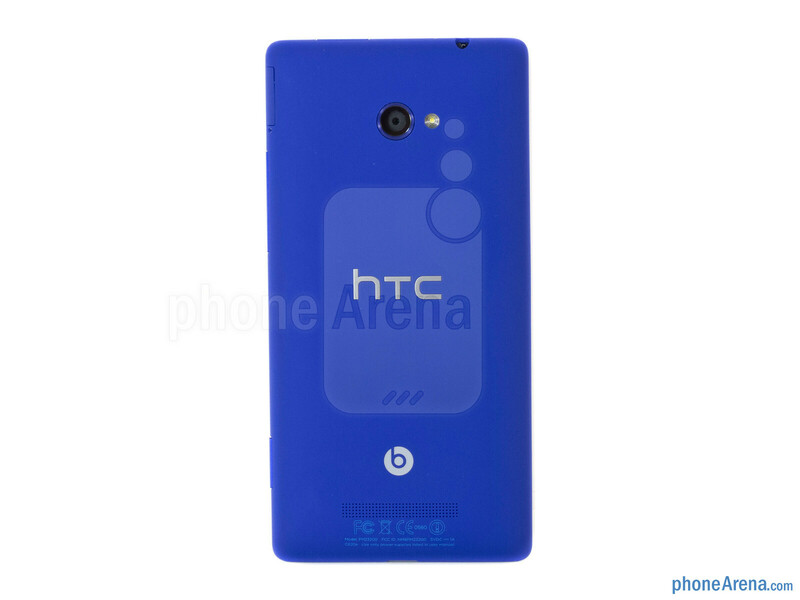 This HTC has similar looks to the Nokia Lumia range... hate this design? 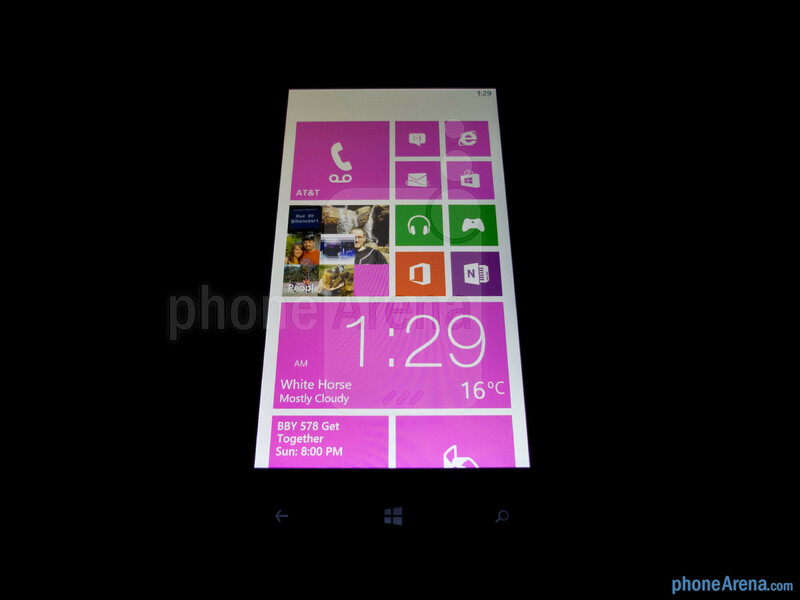 hate nokia lumias. 'O' Yawwwwn...me wait for the NineTwenty! So...you must be on at&t. Good for you. Hope you enjoy the terrible coverage, horrible reception, and worst customer service in history on your 920. I love how anyone who has ever been burned by a company can make blanket statements like that. I've been a customer of AT&T, Verizon, and Sprint. I have talked to great customer service reps on all 3 networks, and horrible ones. From what everyone tells me, there is a "best" customer service (US Cellular), but there is no way AT&T is the worst, not by a long shot. And network reception is all relative and depends on where you live. In short, the phone is exactly as expected: a good, solid product, which runs a good, solid OS with a few small gaps like app count (which isn't that important if the good ones that last a while are there), and it's priced very well to match. There wasn't anything broken, so nothing to fix, thus no sweeping huge UI changes. 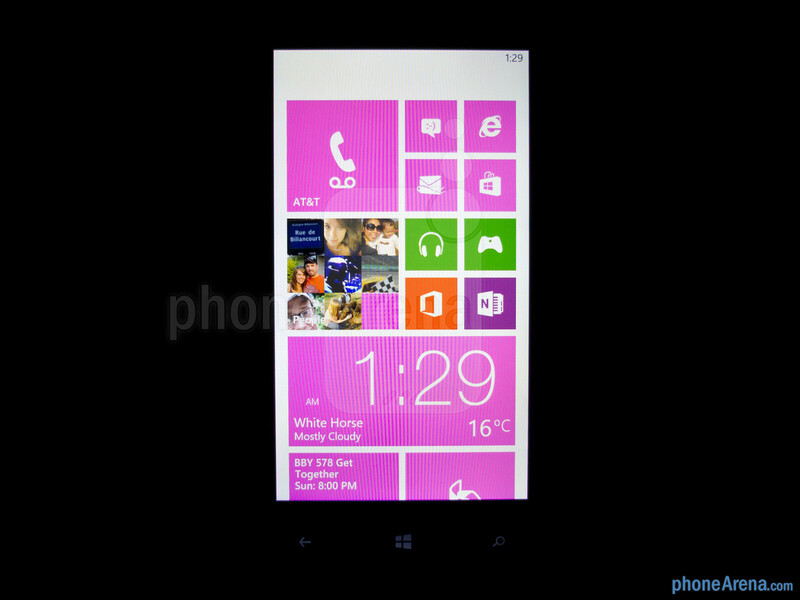 It's a OneX+ running WP8 with a slightly different body. If this were an iphone it would have gotten a 9. 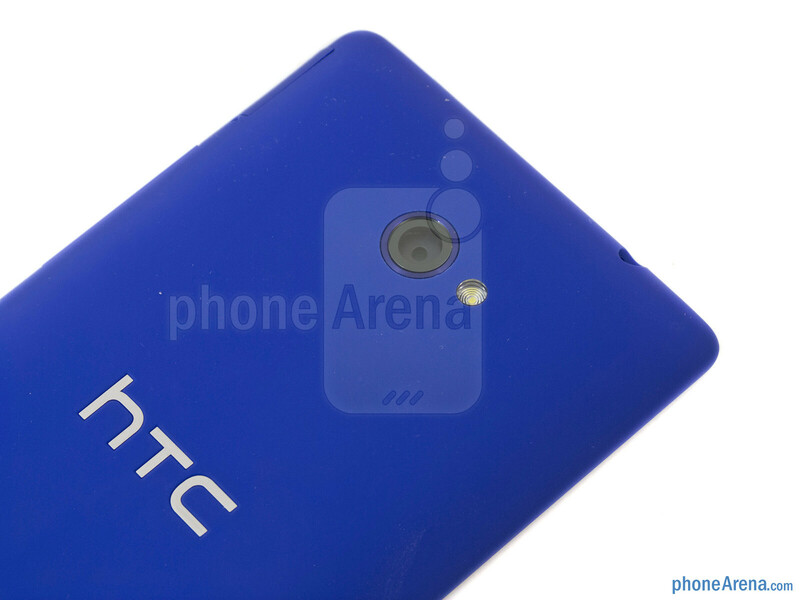 Oh yeeah a HTC WP phone with GOOD camera! Damn, tech news are STORMING today. Hope everybody will be all right. You forgot about the Live Wallpaper/Lock Screen function. Amen! I knew there was quite a bit more that pa left out! Not only that, They forgot about Xbox music, The Wallet, the new Skype, Skydrive, the new Office 2013, Smart glass......etc. Thank you both. 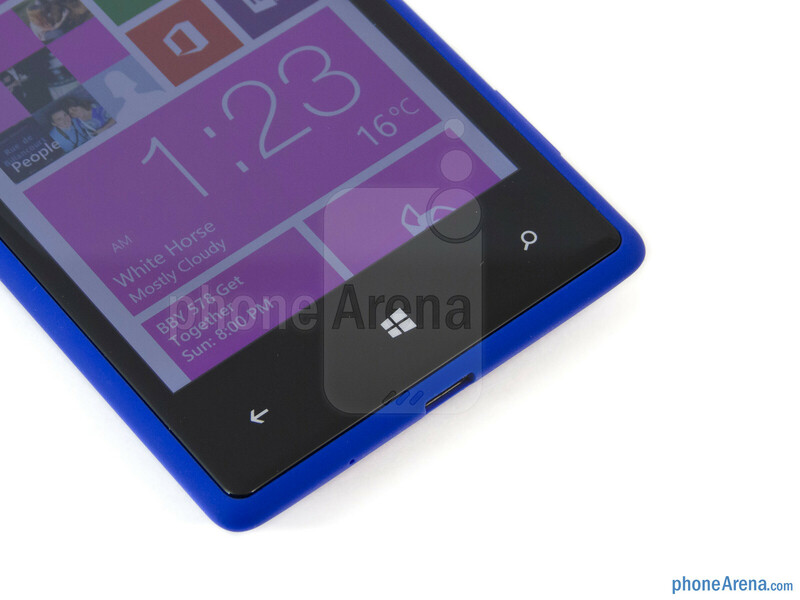 WP 8 devices getting reviewed the day of the announcement? Not buying they spent a ton of time understanding it. I truly do not expect an Android set of features yet. I am betting it is vastly better then WP 7, and that developers will be happier to develop for the wallet hub, the family hub, the new camera capabilities, ect. I enjoy the WP experience. I just want improvements. And there are a TON.